(APC) in the Bauchi State governorship race. collation centre and carted away result sheets. scheduled March 19 for resumption of the collation process for Tafawa LGA. the commission from continuing with the collation scheduled for March 19.
other LGAs in the state would continue as scheduled on March 23, 2019. 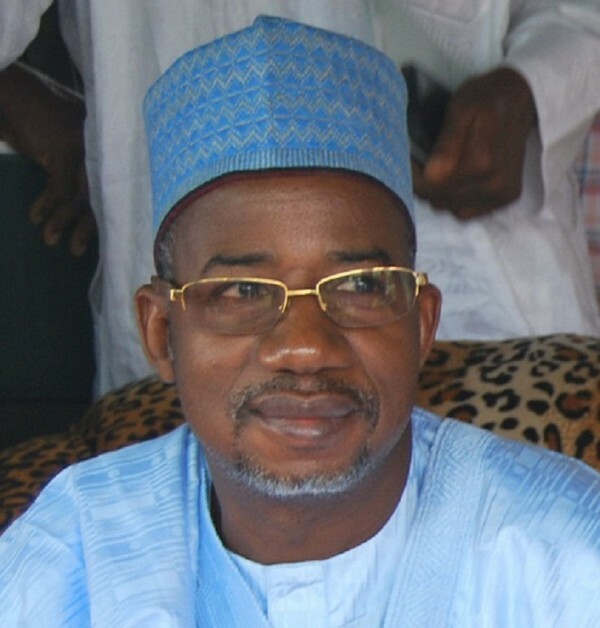 5,117 votes and was defeated by the 6,376 votes secured by Bala Mohammed. PDC came a distant third with 20 votes. votes, while 11,971 votes were cast in total. the case in court involving the result for Tafawa Balewa LGA.